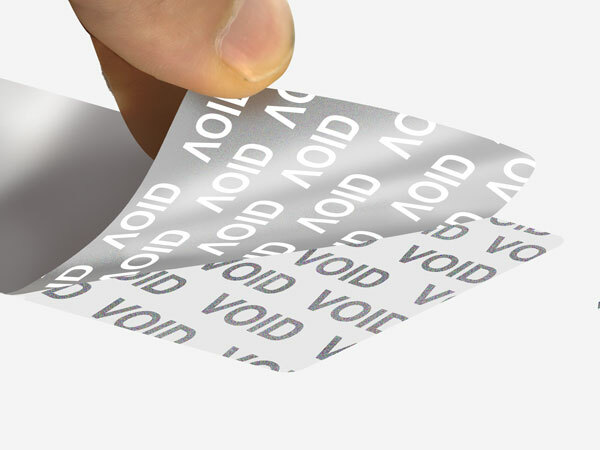 Like the untra destructible labels, the security VOID labels are used to prevent unauthorized transfer of labels. 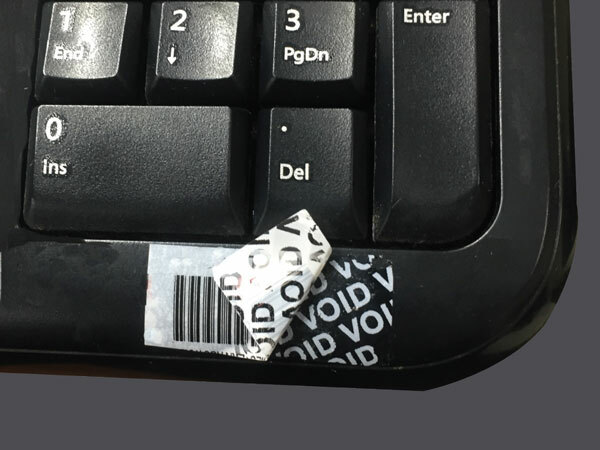 If someone attempts to remove the label, the word "VOID" (or custom information) is left behind on the surface of the asset and the back of the label. 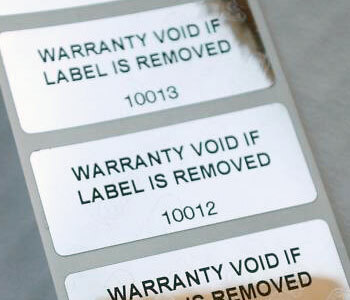 The label cannot be re-applied without it being obvious that it has been tampered with. Colours: These labels could be printed with spot colours or CMYK process. 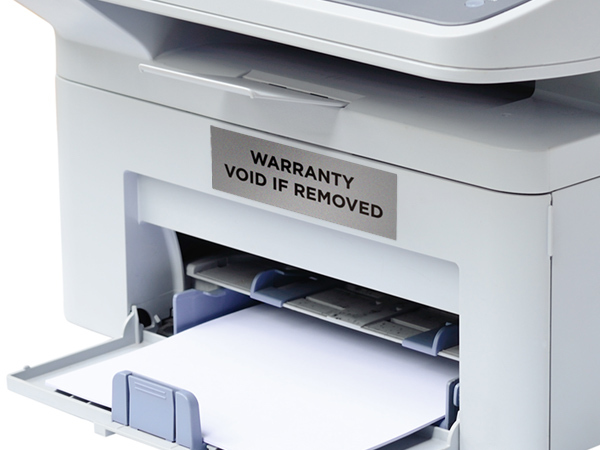 Fast Turnaround: It takes about 7-12 business days for these jobs.